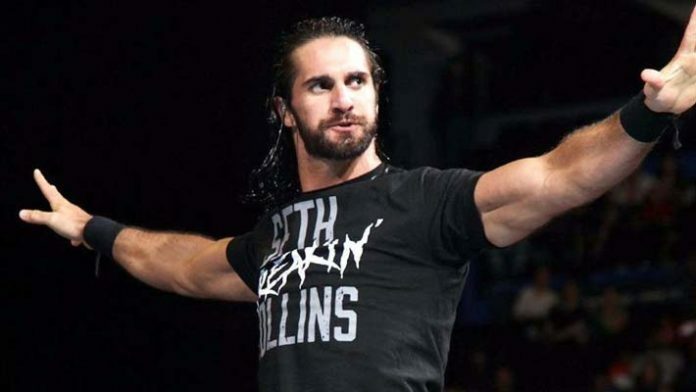 Seth Rollins Calls Dean Ambrose's Injury "A Blessing In Disguise For My Singles Career." Since Dean Ambrose has been sidelined with an injury, Seth Rollins has seriously flourished in WWE. Ambrose has been out-of-action since late last year with a tricep injury. In his absence, Seth Rollins has been taking on a big role on Monday Night RAW. Rollins has been used frequently in the Intercontinental Title picture. “The Architect” had an amazing year with WWE. He won the RAW Tag Team Titles with Jason Jordan. Next he won the Intercontinental Title at WrestleMania 34 in a Fatal Four Way match. Rollins had one of the most impressive performances of the year in a Gauntlet match on RAW earlier this year as well. Not to mention consistently putting on great matches whenever he takes to the squared circle. Rollins recently spoke to The South China Morning News during WWE’s visit to Shanghai. “Yeah, it’s been a really good year for me. Honestly, you look at my body of work from SummerSlam last year to SummerSlam this year – I really don’t think there’s anybody on the main roster, aside from an AJ Styles give or take, that can compare with what I’ve done. Next articleAre Zelina Vega And Austin Aries Still A Couple?